Whether you require a simple static timelapse or a fully motion-controlled, six axis shot over one hour or ten years, we provide aesthetically-conjured shots for every story. Be it for film, television or web, our bespoke rigs have taken in views of every continent in the world. With shooting capabilities from HD, UHD, 4K and up to 8K, our specialist camera set-ups can provide for your every need. Highlights from some of our long-term construction timelapse cameras. A reel of some of our Plant Growth Timelapses. We like nothing more than playing with toys and even creating new ones! From static long-term rigs to adapted 26 foot cranes, we can deliver the shot you need, however you want it! 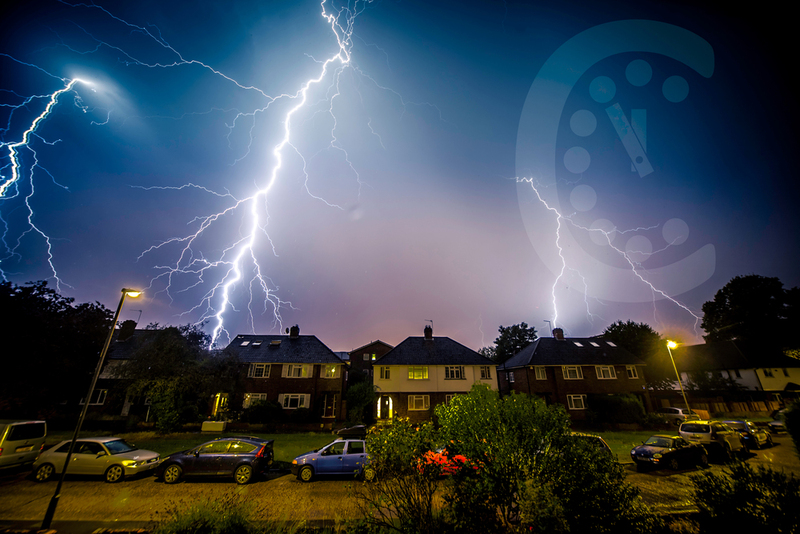 Our standard timelapses are shot using Digital SLR cameras. These not only provide a resolution above 4K / UHD, each individual image is captured as a raw file and can be graded with endless looks and styles. For a more 'vintage' look, we also occasionally shoot with older cameras. We can shoot on 35mm film, Medium Format and also Super8 to create the original feel of a particular era. Our resolutions don't just end at 4K though as we also own various Digital Medium Format cameras and can shoot up to a resolution, per individual image, of 10K which works beautifully for multiple screens and displays. From a simple pan to a six axis, repeatable move, the possibilities in camera movements are endless. Our track doesn't just sit in the 'traditional' orientation on the deck as it can be rigged vertically, horizontally and even upside down for a birds-eye view. It's all built to be lightweight and there's not one location we haven't been able to get it to by walking. All powered by 12V batteries, it's been used in temperatures from -42°C to +50°C. We also design and build one-off custom rigs for those special shooting occasions - if you can think of a camera move, we can do it! Location Manager, Researcher, DOP and Editor roles all merged together to provide you with a simple solution for the shots you need! Every shoot we undertake goes through a thorough process of planning. Our origins in Britain means we're obsessed with the weather so we'll try and juggle the shoot to match your requirements. We'll then either recce in person if available or research the locations online to make sure we can get the best positions. 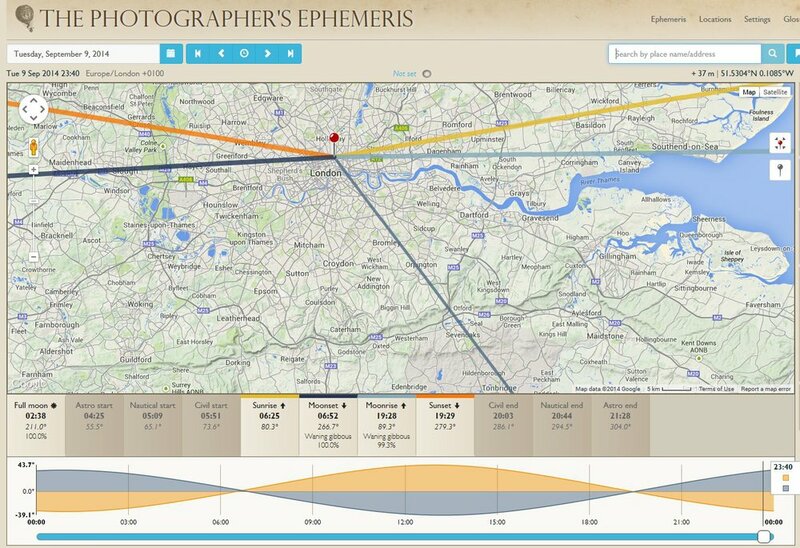 We're big fans of The Photographer's Ephemeris here at Chadchud and use this for accurate sunrise / sunset measurements. Our kit is selected for the environment we shoot in be it deep in snow in Greenland or basking in heat in Africa. All of the kit is powered with portable batteries and for long term solutions, we use solar panels or currently in Iceland, one of our rigs is powered via a geothermal generator! For every shoot we always carry a complimentary set of spares which came in very handy when a bear in Finland decided to find out what our camera tasted like! If you'd rather receive an uncompresed video file than tens of thousands of pictures at the end of a shoot, we can do this too. For single day shoots, we can offer a fast turnaround service and get the footage to you normally within twenty four hours. Once we've backed up the files to our drives, we edit them in Adobe Lightroom, render each image then combine them into an uncompressed video file. Timelapse Kit: Should I buy a used camera?